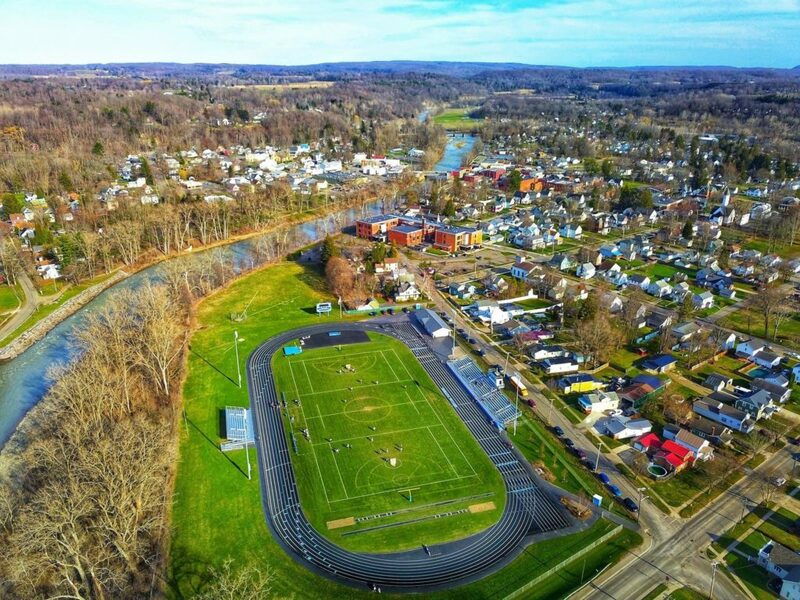 Gowanda Central School District is a member of Section VI of Western NY and CCEA (Chautauqua Cattaraugus Athletic Association). We offer multiple opportunities for our students to participate in both individual and team competition. We strive to develop stronger personal and interpersonal skills and talent while promoting good sportsmanship and winning attitudes.